We're a private liberal arts college in beautiful Decorah, Iowa. 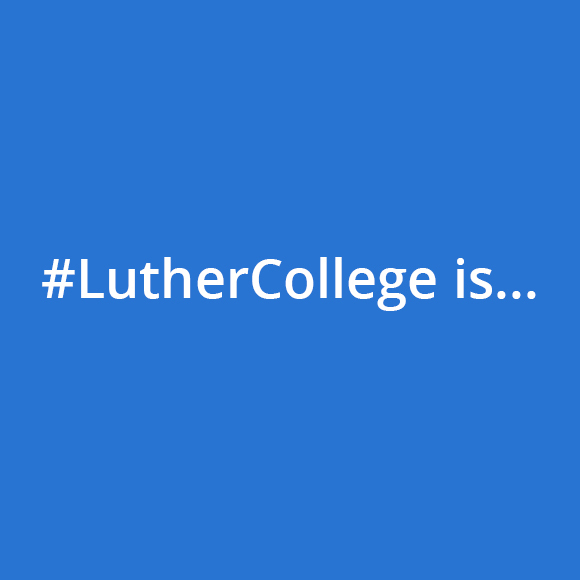 At Luther you are at the intersection of passionate people and big ideas. Over cups of coffee, in the classroom, and halfway around the world, our faculty will inspire you for life. Since Luther’s community is somewhat smaller than some colleges, it’s easy to get to know my professors and some of the staff through conversations and my work-study opportunities. A classroom environment becomes exceptional when you have the privilege to learn from people who truly love what they do and are passionate about it. 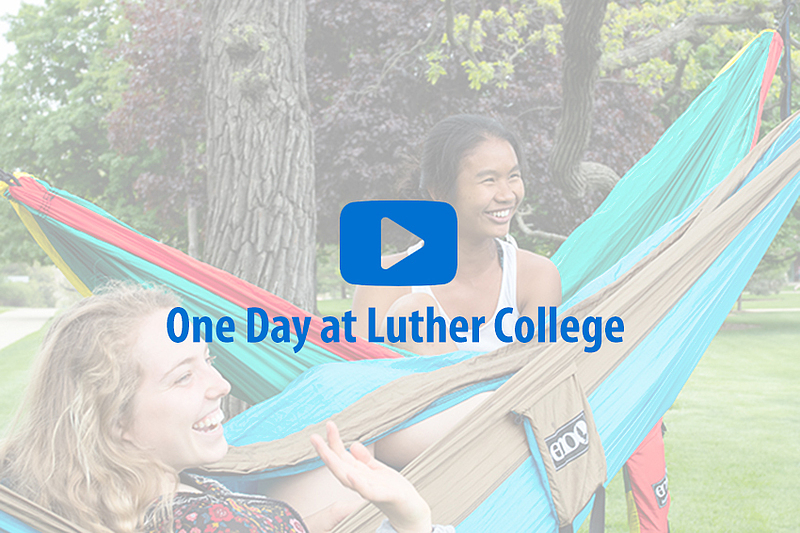 Campus is the center of life at Luther. First-year residence halls are designed to help you meet new people and make lifelong friends. You’ll find a home here. 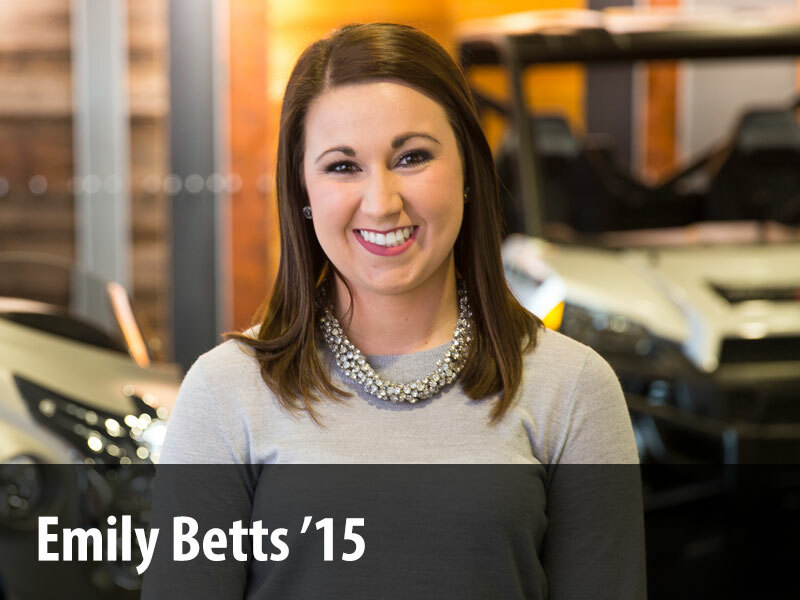 A Luther education can take you anywhere. Among 2017 graduates, 94% went on to employment, graduate or professional school, or to volunteer positions within seven months. My Luther education got me to approach problem solving with an all-encompassing scope that is incredibly valuable for me today. At Luther, I learned about sculpting, printmaking, art history, graphic design, and 3-D animation. I would have never been able to experience any of that to the degree I did if I hadn't been able to take those courses and be free to create and learn. What’s funny is that I completely switched my majors because of experiences in my anthropology and study abroad courses. We strive to make your education affordable through scholarships, work-study opportunities, loans and grants. Read about Martin Klammer's experience with tutoring children who had been badly burned in shack fires in South Africa, and how it causes him to reflect on a line from a Walt Whitman poem. In this article, Professor Char Kunkel explains how the best teachers help students see multiple ways of thinking and the consequences of various positions, decisions, and ideologies. From there, students are given a choice to decide who they want to be and the kind of world they want to live in. This article by Reverend Micheal L. Burk was originally published in the March 20, 2019 edition of the Des Moines Register. Learn about his hope that people and whole communities of faith will rise to the challenge of assertively caring for our common home. Reverend Burk is a member of the Luther College Board of Regents. Read religion professor Guy Nave's review of the film Green Book. Biology Colloquium: Barbara Fuller, M.D. ’72, "A Calling to Serve"